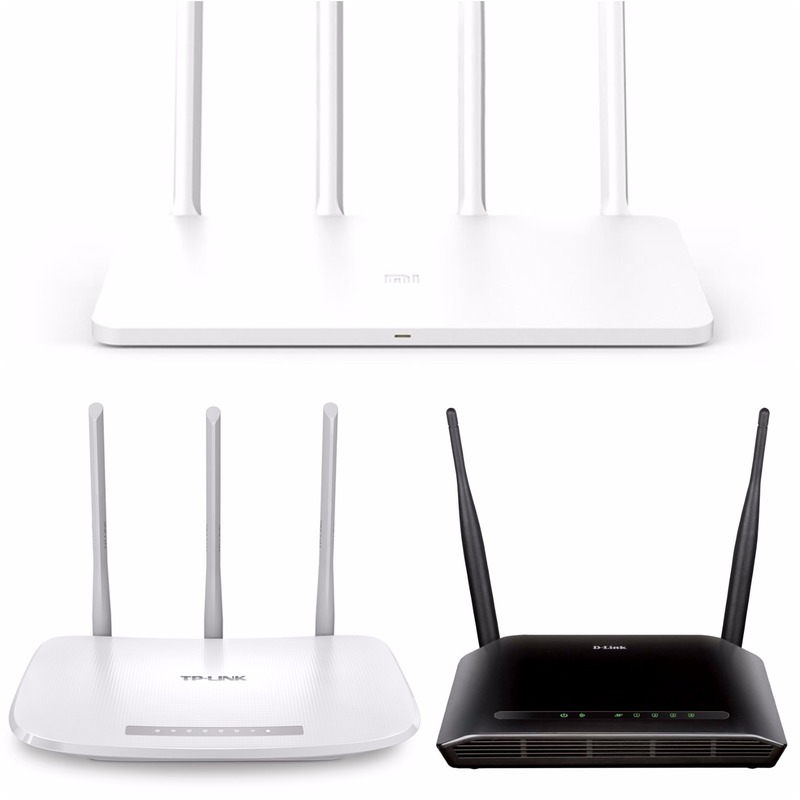 Xiaomi Mi Router 3C Vs D-Link Vs TP-Link – Which Is the Best? Xiaomi Mi Router 3C is the company’s first networking device to launch in India. With a price tag of just Rs. 1,199, it offers some commendable features. Here, in India, the entry level and commercial router industry are mainly dominated by two brands – D-Link and TP-Link. Today we will discuss how Xiaomi’s brand new router stands against the duo. To keep things fair, we have selected the D-Link DIR-615 and the TP-Link TL-WR845N to compete with the Mi Router 3C. Looking at the above table, it is quite evident, that each of the routers has its own advantages and drawbacks. On paper, the Xiaomi Mi Router 3C seems to be the winner. The TP-Link TL-WR845N holds the second position, while the D-Link DIR-615 comes last. To make things easier, let’s make a pros and cons list for each of them. With as much as four antennas, it offers the largest coverage area. It supports cloud control. So, you can operate it remotely even when you are out of the city. Only two RJ 45 LAN output ports. Just 1 year of warranty. Better coverage area than D-Link DIR-615. Four RJ 45 LAN output ports. Comes with 3 years of warranty. Does not support cloud control. Features four RJ 45 LAN output ports. Has the highest number of service centers in the country. Offers 3 years of warranty at some places. Least coverage area among the three. Only 1 year of warranty at some places. The greatest thing about the Xiaomi Mi Router 3C is its support for cloud controls. It is an extremely useful feature which lets you monitor your router even when you are away. Neither D-Link nor TP-Link offers this functionality in their products. However, the former has a slightly expensive model named D-Link DIR-605L which comes with cloud service enabled. It sells at a price of around Rs. 1,700 with rest of its features are similar to the DIR-615. As of now, only the high-end TP-Links routers support cloud controls. However, the company has announced that it will soon bring the feature to its entry-level devices too.